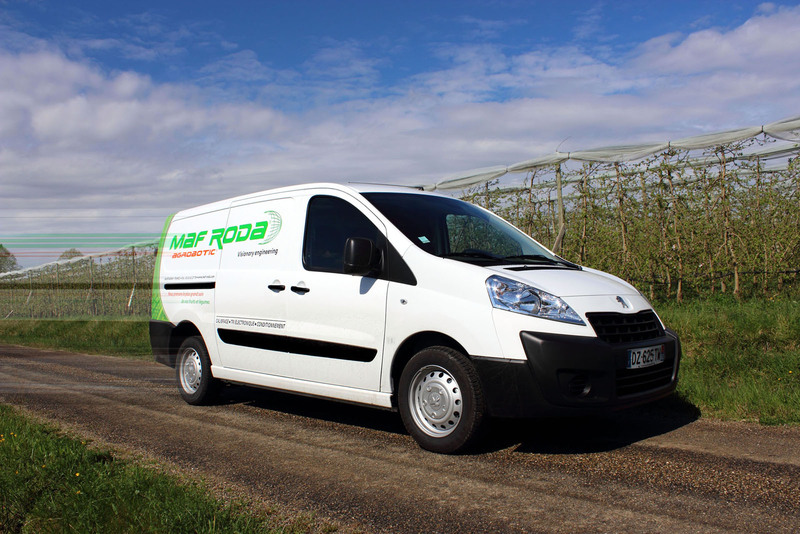 Working with MAF RODA means benefiting from local customer service, all around the world, thanks to the 15 group subsidiaries and the 45 agents spread across all the major producer and exporter countries of fruits and vegetables. An experienced team, fully conversant with the issues and specifications of the applications, will answer your queries and implement the solutions and patches required. Technicians equipped with all the tools needed for efficient diagnostics. Drawing on lessons learnt and know-how in order to optimise the yield from your installations. Our design office helps us to produce the most complex technical projects. Turnkey delivery for all your installations around the world! Because the best machine will only last as long as it is correctly serviced! Profit from MAF RODA AGROBOTIC technology on your legacy machines! Some 200,000 references, including 150,000 available immediately from stock! As a certified training body, we can support you in improving the performance of your teams!